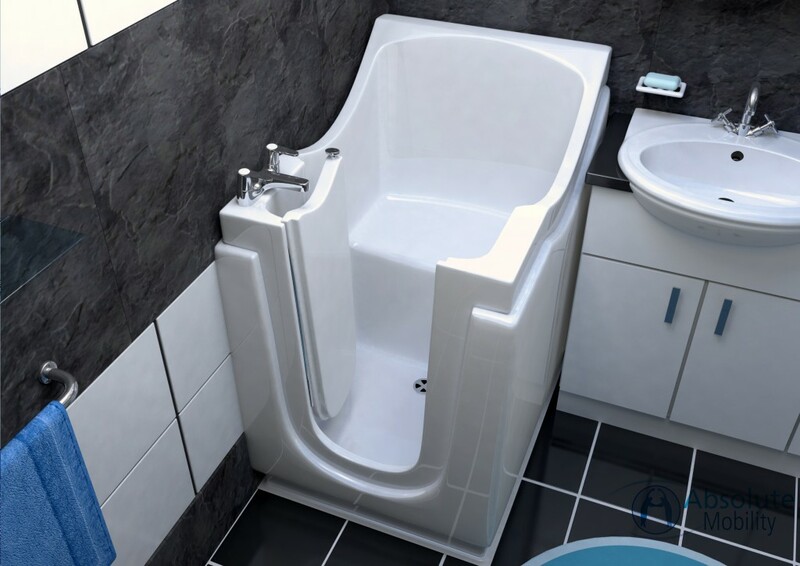 If you need a bath for a cloakroom, shower room or even the corner of a bedroom, The Little Gem is both sturdy and stable and great for anyone with balance problems. 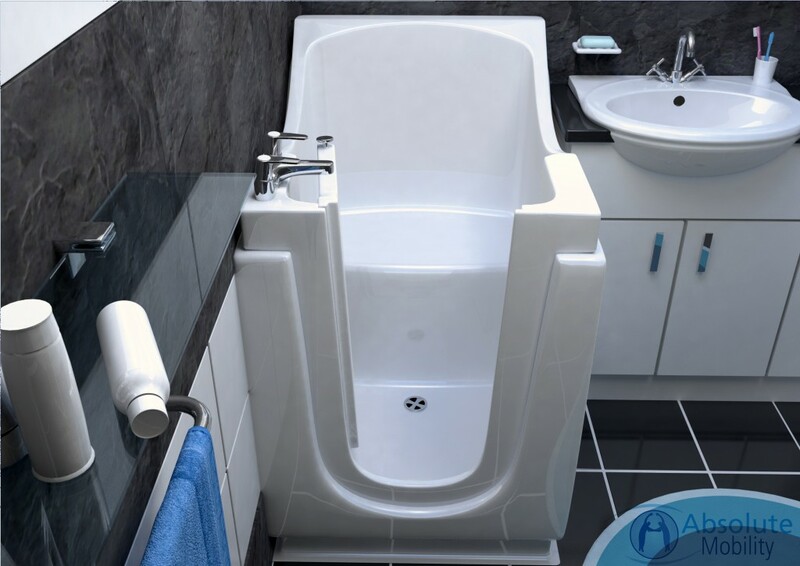 You are enquiring about: Little Gem. Please complete this form, and one of our representatives will contact you about our Little Gem products. 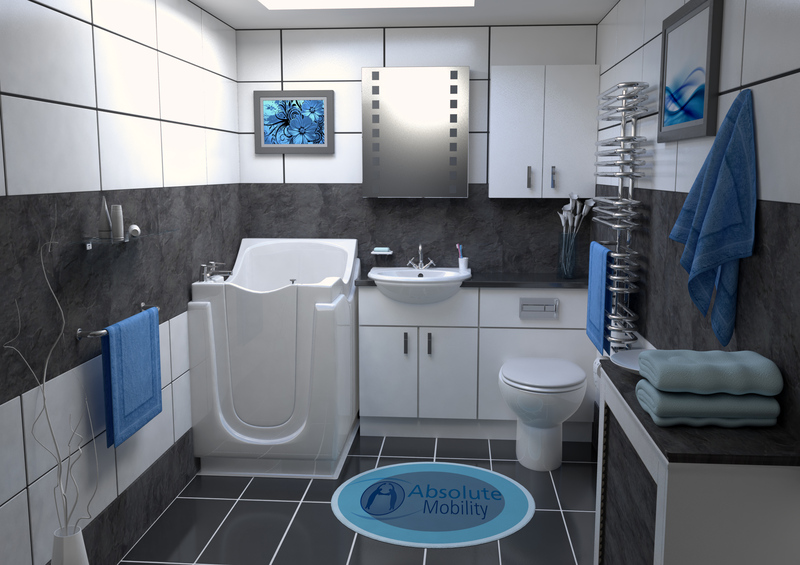 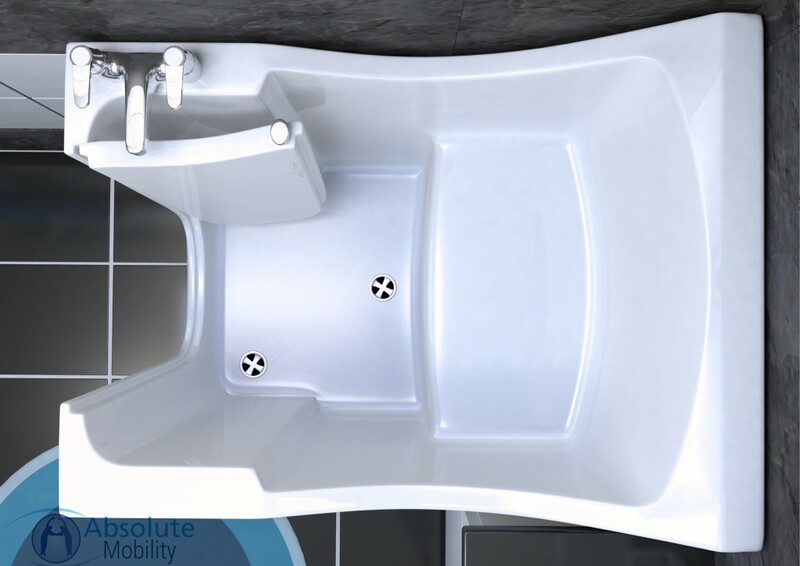 With its low entry level, requiring only a small step, the bath also offers a palm pad for press-and-go door operation. 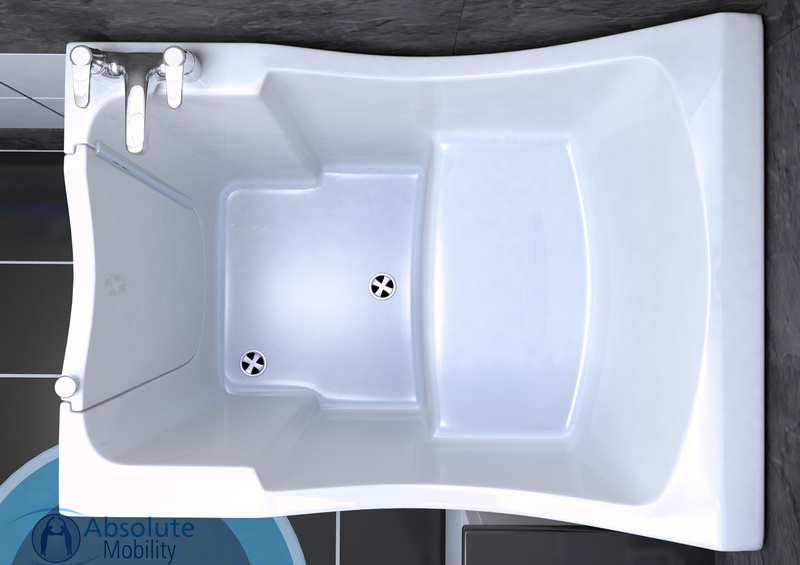 With the Gem’s special inward-opening door, the water helps seal the bath so you’ll never have to worry about leaks. An optional 16-jet spa system means you too can have that added luxury. Available in the colour of your choice to match your bathrooms decor, all that’s left for you to do is click the button below or give us a call to place your order.